GREAT NEW LOW PRICE! 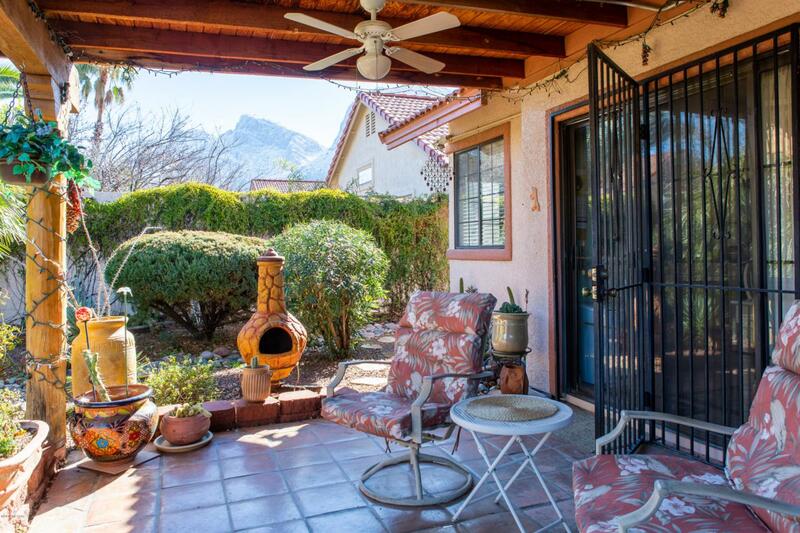 Bright immaculate home in Villa Balboa in the lovely Oro Valley Country Club community. All units stand alone and offer great neighborhood amenities. 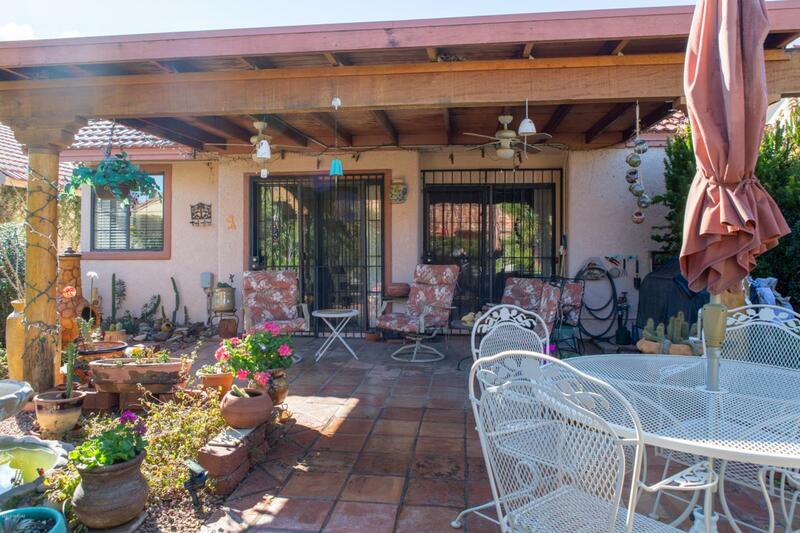 This home has a delightful custom-built ramada-style back patio with a truly charming yard lovingly designed and created over time by the current owner. 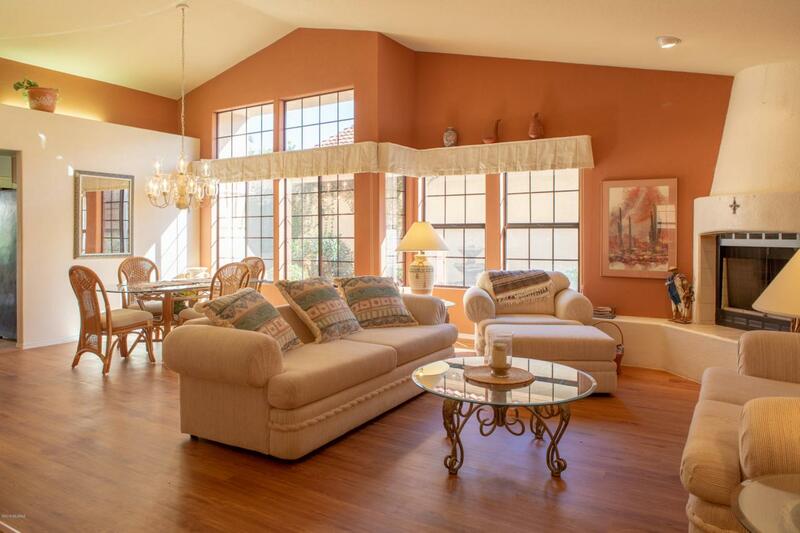 The interior sparkles with upgrades including wood-like floors in the bright cheery great room and newer carpet in BRs. Newer 2016 AC/Heat Pump; 2016 all new appliances. Beautiful low-care landscape front & back. Catch mountain views in both front and back too! With 3 full bedrooms this can be a full-time home or easy Lock & Leave. Some furnishings can stay. 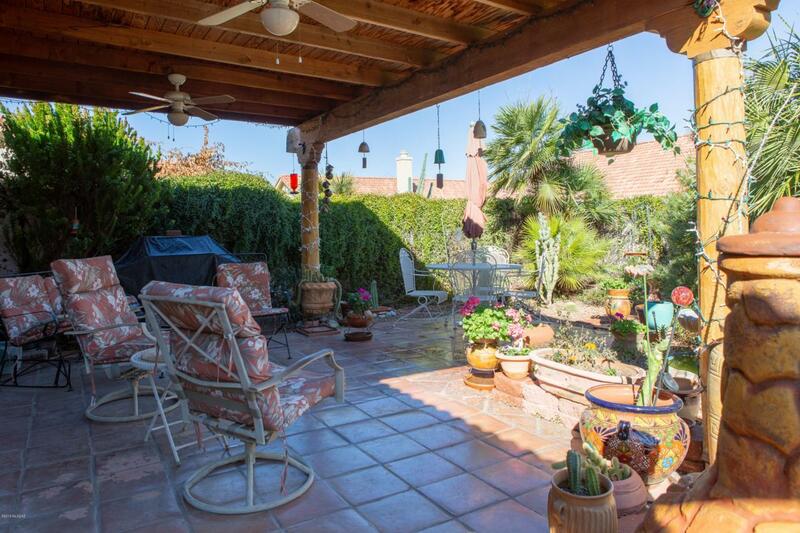 HOA covers community pool and spa, trash, common areas. Easy show. Owner is Motivated and can do very quick close.